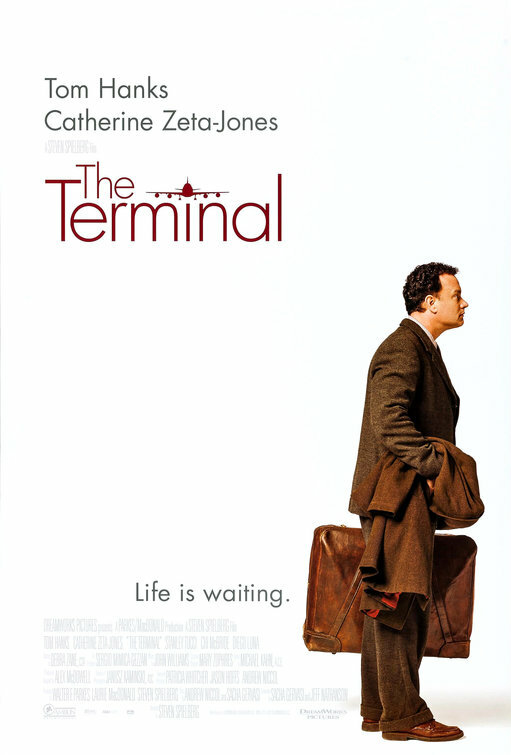 I've seen this movie several times and always thought it was pretty underrated in terms of Tom Hanks performances. Some of the plotlines are kinda ridiculous though. I don't really buy either one of the love stories. 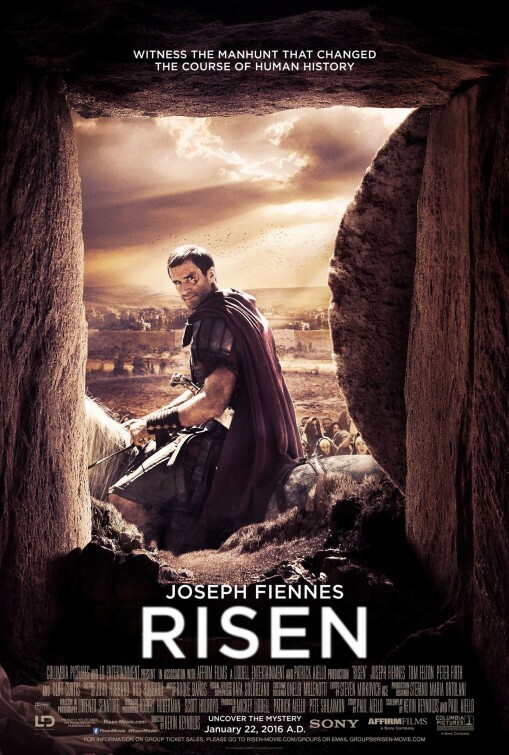 Very charming flick though. Boba Fett and DC like this. Liked this a lot, Kunis and Timberlake have an incredible chemistry. Some lines and scenes are really funny and it's quite different from most American comedies, it wasn't too cheesy either. 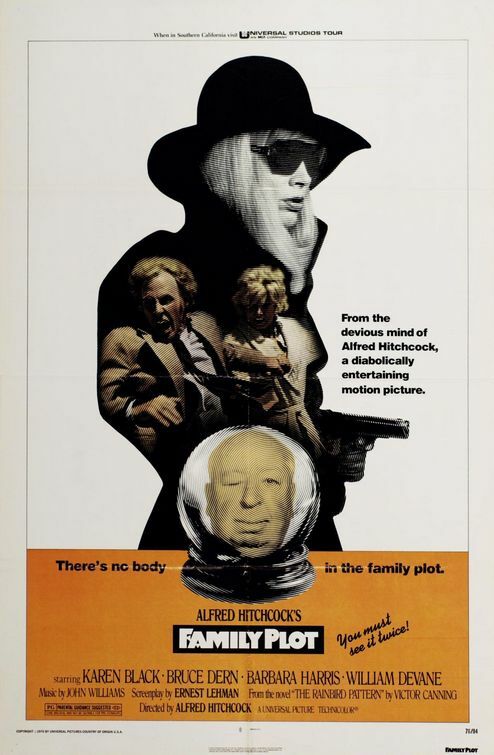 I hate to strive for hyperbolic all the time, but this may be Hitch's wildest, most lurid film of the bunch. And yet, its amazingly dry in approach. The Trouble With Harry is justified in being labeled comedic, yet I never see this put up next to it. It's rather hilarious w/how Hitch takes liberties through the absurd/irony of the entire situation. One pair of liars/cheats/con artists looking for a buck reflecting another. And it's proper gritty in design (at times) to mesh w/the make up of common American 70's cinema, matching up w/its acidic tone. A great final ride from the Master. He continued to evolve as the decades changed. eyebrowmorroco and Jackal like this. Never heard of it before this morning. Ended up being pretty decent. 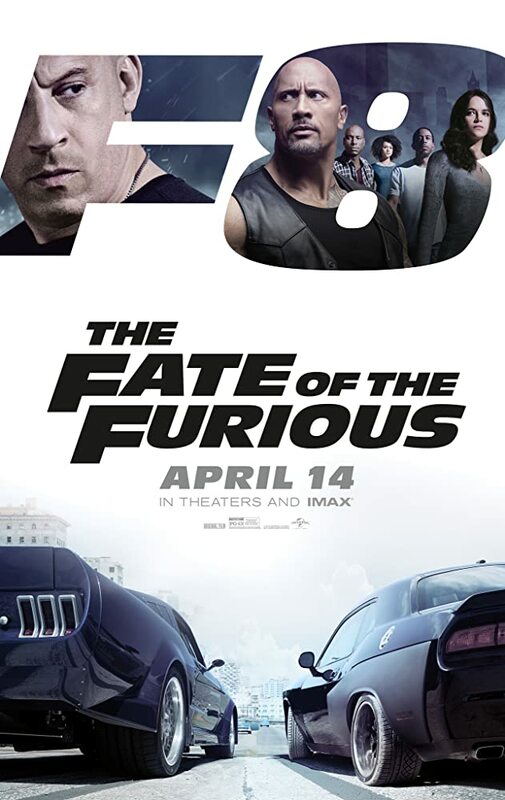 7.5/10.........It's a good movie, but could have been so much better! 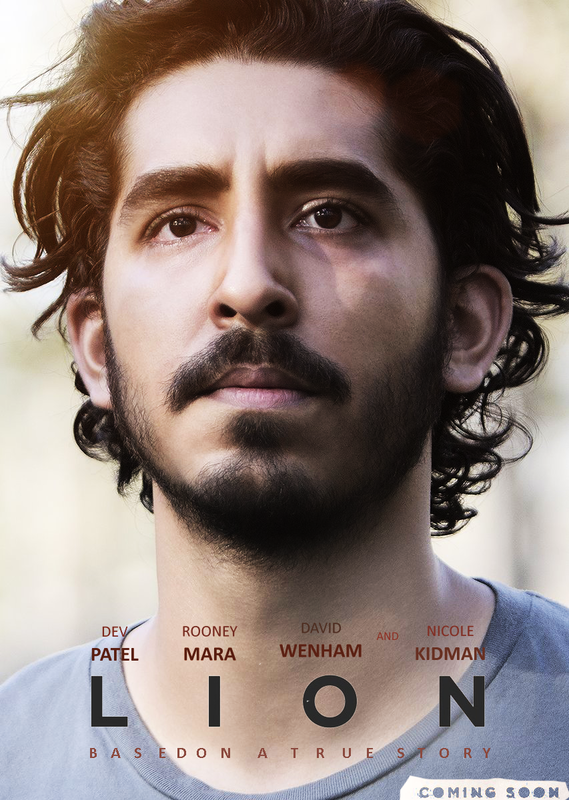 I watched Lion yesterday and thought it was thoroughly brilliant. Then when I realised it was a true story, it pushed it up another level. I'd really recommend it to anyone. 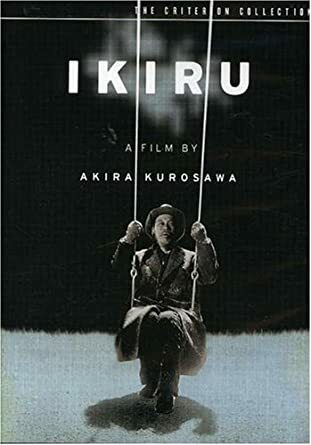 I forgot, I watched Dead Man's Curve a couple days ago and thought it was surprisingly awesome. 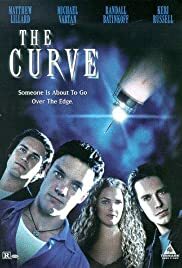 I have a bit of a little love for 90's college movies and Matthew Lillard so both combined was superb. A nicely told story but nothing Oscar worthy, great fun though.